RFID bands are changing the way amusement parks and leisure centres service their customers by providing a wealth of integrated tools that help combine operations, payment, and marketing with customer experience. RFID makes transactions simple by automating manual processes. This means less queues, more efficient payments and greater customer satisfaction. RFID bands are the ultimate self-service platform enabling customers to purchase tickets, rent items such as lockers, or re-load funds to their wristband quickly. RFID bands have proven to increase spend per customer by providing convenience, ease and service across your site. 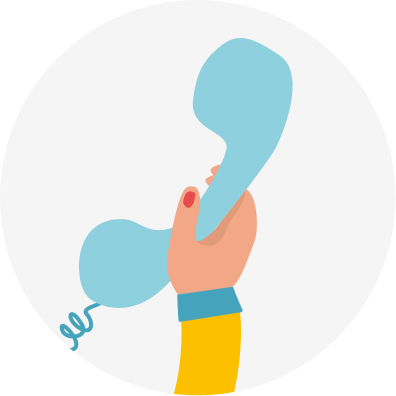 Would you like a call about adding RFID bands to your business? Social media integration is highly effective; program your bands to ‘check-in’, provide instantly posted photos, and create ‘fans’ of your brand. 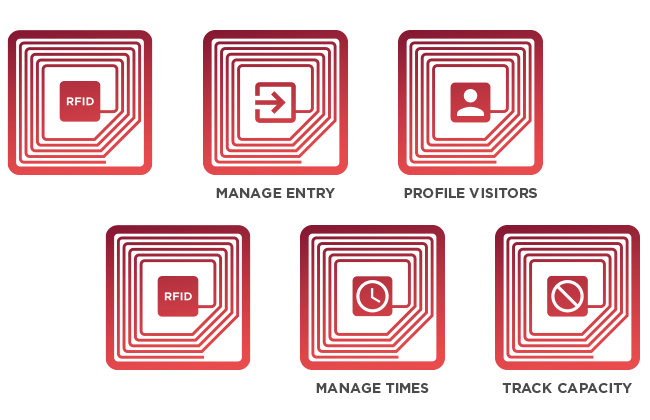 Customise your RFID passes with custom prints, lights and materials, which all increase the keepsake value of RFID wristbands leaving a lasting impression on your customers. Utilise your RFID bands across a huge variety of site areas such as cashless retail sales; drinks purchased at the pool bar by age verification and the ability to create VIP areas only accessible to selected guests. The limits of your RFID bands are endless. 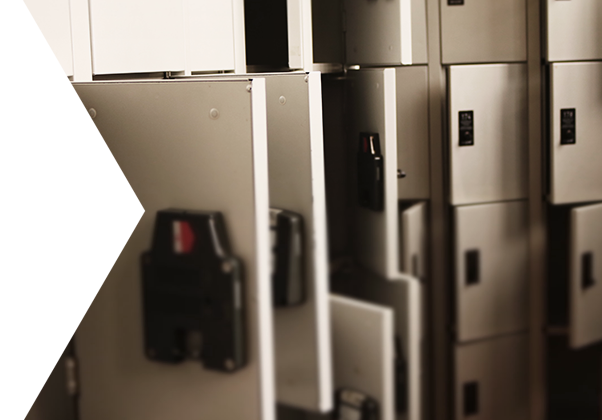 RFID use reduces transaction time, resources, and theft associated with staff cash handling. Duplication or replication is virtually impossible as every RFID wristband or card comes with a unique chip identification number. Enhanced security on non-transferable, secure RFID wristbands prevents unauthorised use or access unlike tickets, credit cards, or cash. 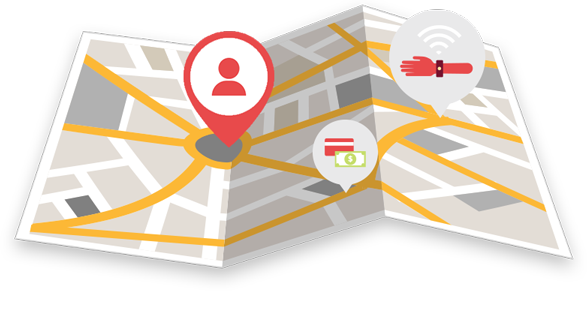 Your RFID system may also be configured to provide ‘last known location’ based on the last read of the transponder. Watch cluster formations and view the areas of your business that handle the most traffic to direct future placement of checkouts or purchase points, reducing bottlenecks and improving sales. RFID offers real-time reporting tools that provide instant application and usage analytics, giving management the data to make fast and effective decisions. Use your analytics and data to see how your business can reduce staff time and required resources. Need to know more about RFID?